The existing genetic diversity of California Condors, all of which are descended from just 14 individuals, is strikingly low. But were condors more genetically diverse before their 20th century population crash, or were they already, as one paleontologist put it in the 1940s, a Pleistocene relict with "one wing in the grave"? The researchers behind a new study in The Condor: Ornithological Applications analyzed samples from condor museum specimens dating back to the 1820s and found that the historical population was surprisingly diverse, but that a substantial amount of that diversity was lost in the last two centuries. This finding supports the hypothesis that condors were fairly widespread and abundant prior to increases in human-caused mortality, which likely drove their numbers down quickly in the 1800s and early 1900s. Analyzing the museum specimens' mitochondrial DNA, Jesse D'Elia of the U.S. Fish and Wildlife Service and his colleagues showed that more than 80% of the unique haplotypes present in the birds of the past have disappeared from the gene pool of condors alive today. The low amount of genetic diversity in the current population, which is descended from only 14 genetic founders from the captive flock, was already well known, but this was the first study to show that there was substantial genetic diversity in the historical population. D'Elia and his colleagues used tissue samples from 93 California Condor specimens collected between 1825 and 1984 in locations ranging from Mexico to Washington state. "The value of museum collections for answering important questions when considering population translocations and species' reintroductions cannot be overstated," says D'Elia. "They provide a direct window into a population's history and as new genetic and genomic tools continue to be developed the value of these specimens only increases." The genetic bottleneck resulted in inbreeding and decreased fitness, and condors will continue to require intensive management for some time to recover. 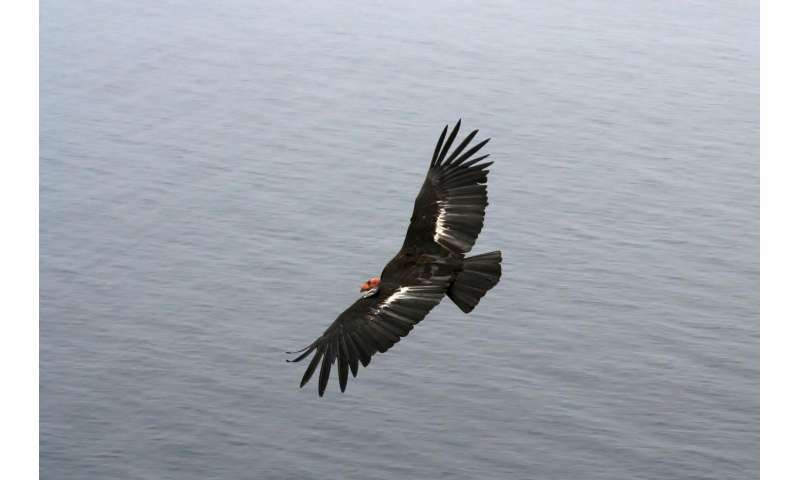 But there is a possible upside for condor conservation in the results of this study—D'Elia and his colleagues did not find any evidence that the now-vanished Pacific Northwest population was genetically isolated from the condors in California. If Northwest condors weren't on a separate evolutionary track, there's no reason not to release today's captive-bred condors into those unoccupied areas of their historical range. "These results document a significant decline in mitochondrial DNA diversity over the past century, which also suggests a corresponding reduction in nuclear DNA diversity," according to Jeff Johnson of the University of North Texas, an expert on incorporating genetic information into conservation efforts. "Therefore, the careful attention made to maintain founder lineages and prevent inbreeding is critical for improving the likelihood of producing an eventual self-sustainable wild population. Those involved in the California Condor recovery efforts are leading experts in captive propagation and release, and the methods developed and used, particularly those benefiting from whole nuclear genome approaches, acknowledge the importance of maintaining existing genomic diversity both at the individual and population level. These methods will also benefit other endangered species captive breeding programs that possess similar demographic histories."